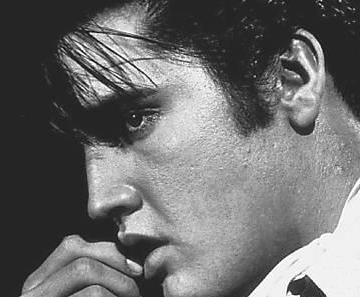 ELVIS PRESLEY. . Wallpaper and background images in the Rock'n'Roll Remembered club tagged: elvis presley thats allright heartbreak hotel jailhouse rock dont be cruel etc.